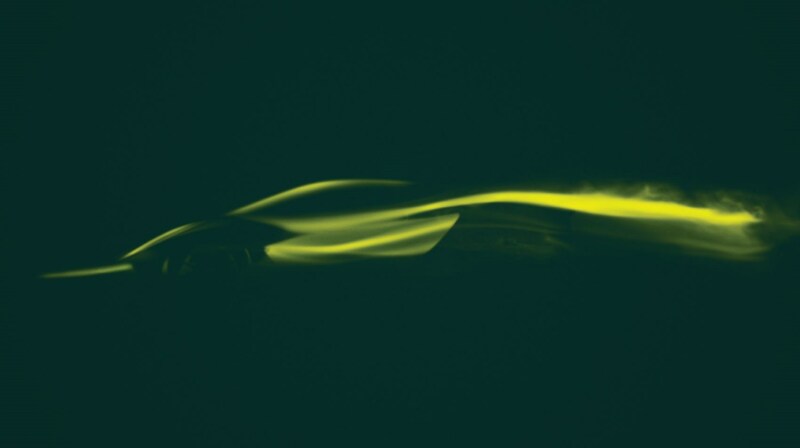 This is one of the biggest stories of the 2019 Shanghai motor show: a new Lotus hypercar has been confirmed, under the Type 130 codename. At an exclusive dinner on the eve of the Shanghai show’s first press day, legendary British sports car brand Lotus formally confirmed the rumours that had been circulating for some time: it is in the advanced stages of developing an all-new, all-electric hypercar. The first official rendering above reveals an elegant, low-slung, cab-forward silhouette with a long-ish tail optimised for aero and aesthetics, and which looks poised to take on the Pininfarina Battista and other ultra high-end electric hypercars. It will cost similar money too: unofficially, Lotus PRs project between £1.5-£2 million. What’s the Lotus Type 130 name about? Called the Type 130, Lotus is positioning the vehicle as the latest in a long line of ground-breaking sports and motorsports cars from the Norfolk-based manufacturer that have all started with the famous ‘Type’ prefix. These include the Type 14, the world’s first composite monocoque production road car (the 1957 Elite), the Type 72, the most successful F1 car of all time and the Type 111, otherwise known as the 1995 Elise (above) and the world’s first aluminium and bonded extrusion construction production car. CAR was in attendance in China when the announcement was made and talked exclusively to Lotus CEO Phil Popham about the car’s significance. 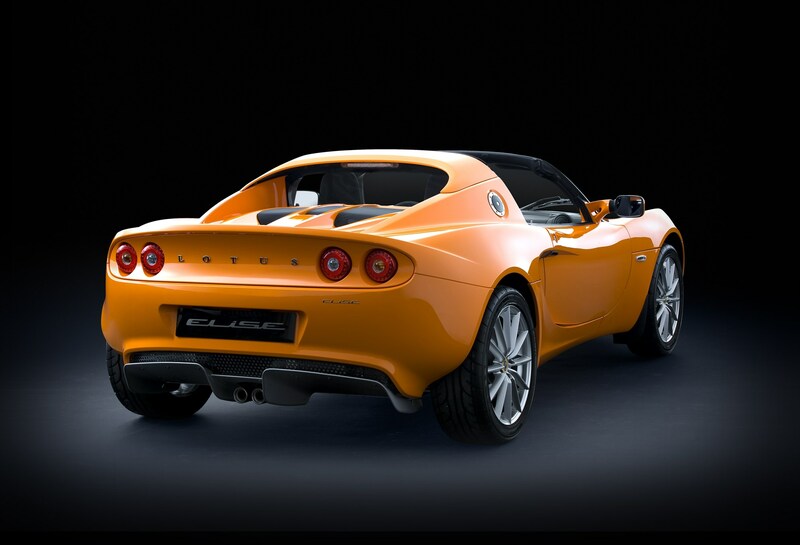 What about a few more affordable new cars from Lotus? The Type 130 effectively re-launches the historically much-loved but currently under-performing sports car brand with a new halo model but there is more to come. Any other hints about the Type 130’s design and when we’ll see more? The official reveal of the final car with specification and full details is set to be in mid-2019, appropriately in London, the birthplace of Lotus 71 years ago.